The Open Agile Smart Cities Ireland run continuously activities at the National level (OASC Ireland Annual Meeting, OpenIoT Summer School, Smart Cities & Regions Expo) to synchronize activities, make plans and share experiences and at the International level (OASC Smart Cites Conference, Global City Team Challenge, Smart Cities Industry Forum, Smart Cities Solutions Forum, etc.) 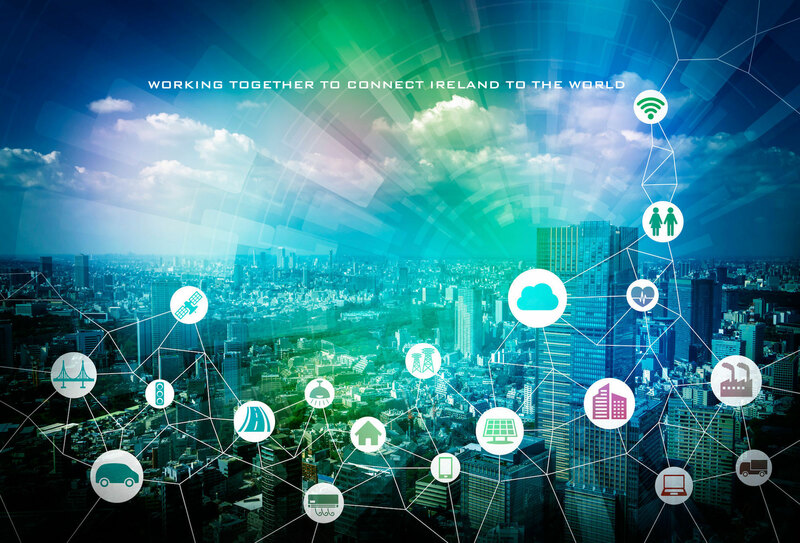 to promote that the involved Irish cities take part of the international smart city activities, promote the best practices learnt at national level and also to promote replicability and scalability of tested solutions in the country. Apr 10th-11th, 2019 – Smart to Future Cities Event ILEC Conference Centre, London, UK.